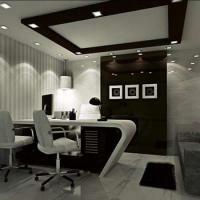 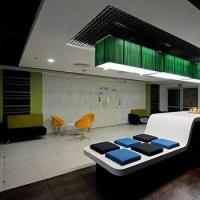 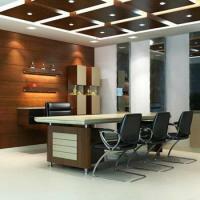 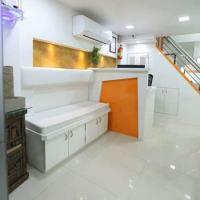 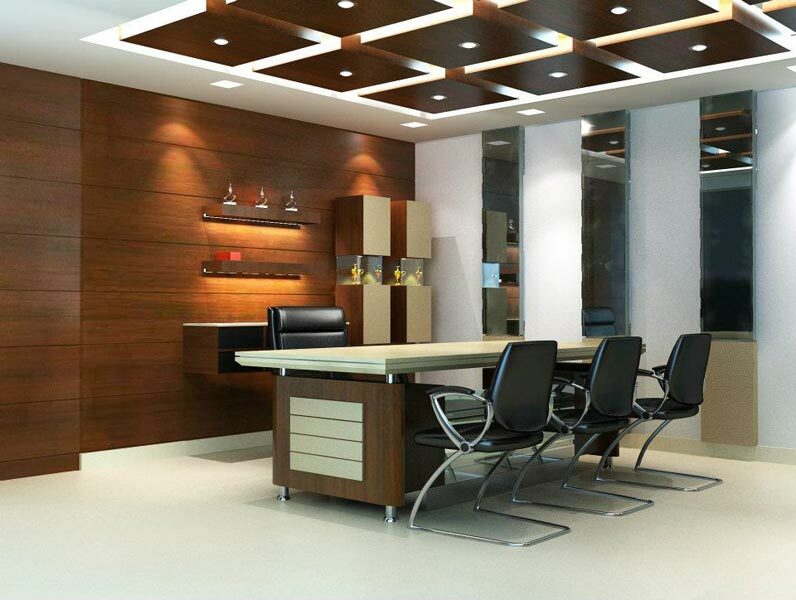 Being a reputed company, Aqple Interiors is actively engaged in providing Remodeling Services for Offices. 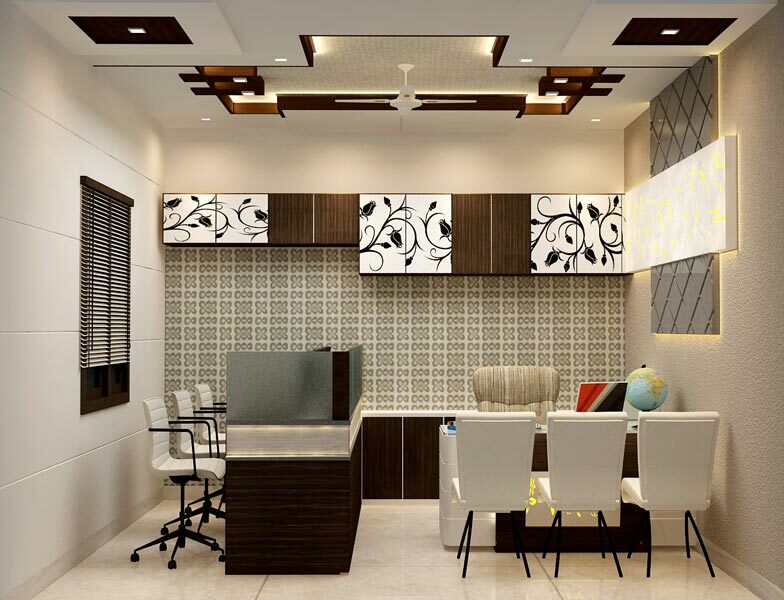 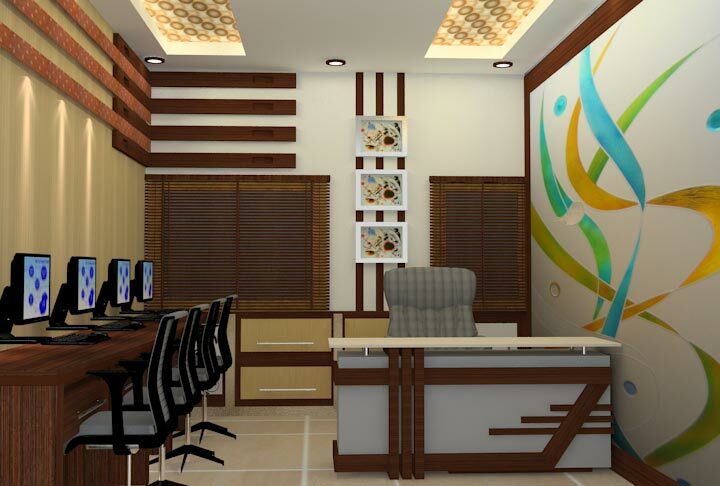 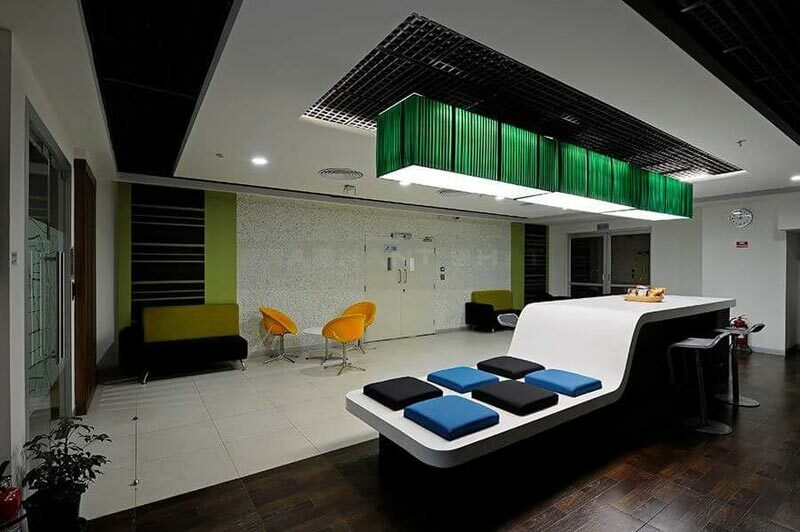 Located in Agra (U.P) & Delhi / NCR, at Aqple Interiors we ensure that you have a beautiful & state-of-the-art office where it will be a pleasure for you to work each day. 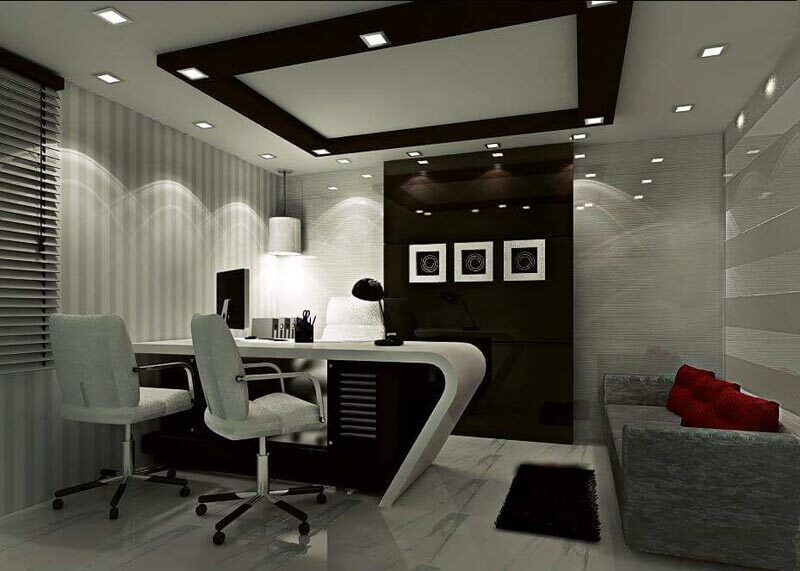 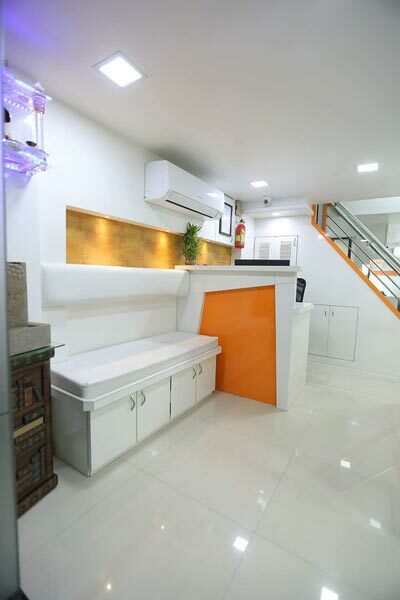 By availing our services, you can transform your office & make it into a stylish work area, where comfort and convenience - both aspects go hand in hand.